Apple today released OS X 10.11.4 to the public, marking the launch of the third update to the El Capitan operating system that was first released on September 30. In testing since January 11, OS X 10.11.4 comes two months after the release of OS X 10.11.3. The OS X 10.11.4 update is available to all OS X El Capitan users and can be downloaded through the Software Update mechanism in the Mac App Store. 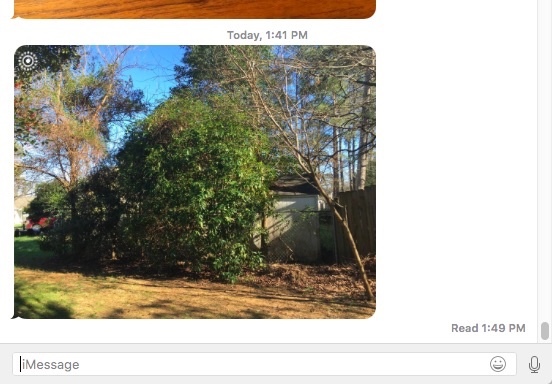 OS X 10.11.4 introduces Live Photos support in the Messages app, expanding the number of ways Live Photos can be viewed on a Mac. Prior to OS X 10.11.4, Live Photos could only be viewed through the Mac Photos app. Live Photos in Messages are denoted by the concentric circle icon that marks a Live Photo, and a click on a Live Photo will bring up a mini photo viewer that will play the photo animation. The update includes support for password protected Notes, a feature that is also available within iOS 9.3. 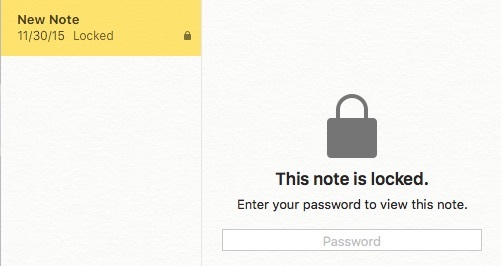 With password protection, individual notes within the Notes app can be locked with a password that must be entered before content can be viewed. Also new is an option to import notes from other note-taking apps like Evernote. Almost all of Apple's OS X El Capitan updates have been focused on improving performance rather than introducing new features and OS X 10.11.4 is no exception. 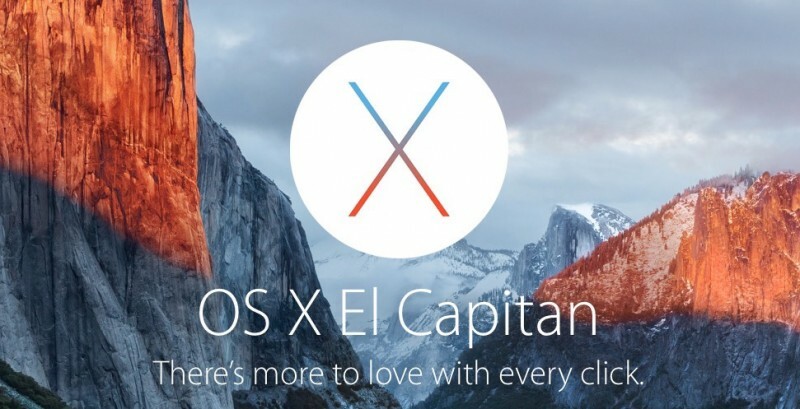 Update: There are security updates available for OS X Yosemite and OS X Mavericks. How would you know you don't even have it yet. Some people just love to destroy everything, you must be really unhappy with your life.. Seriously. This delta is the one I'll use because it is faster than the combo. But again remember to install the firmware update first. You don't need to install the firmware update if you use these alternative links because it will be incorporated into it. Love it when its update day! So OSX news is in the sidebar now, while iOS news is in the main feed. I now see the latest iTunes update.